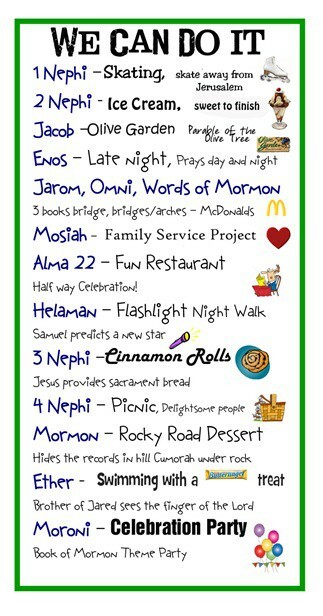 This year one of our goals with the Young Women is to all read the Book of Mormon. During our New Beginnings we introduced our plan to read this most wonderful book. We tweaked it to work for our girls and changed up some of the incentives, but so far so good! “Sank deep into my heart” WOW ( this gives me hope that maybe someone is actually listening to me) He talks about praying all day and all night (hence the Late Night) Then the Lord tells him that his sins are forgiven him – another WOW- ok the next WOW is he believed him! he knew that God could not lie– therefor he had no guilt. 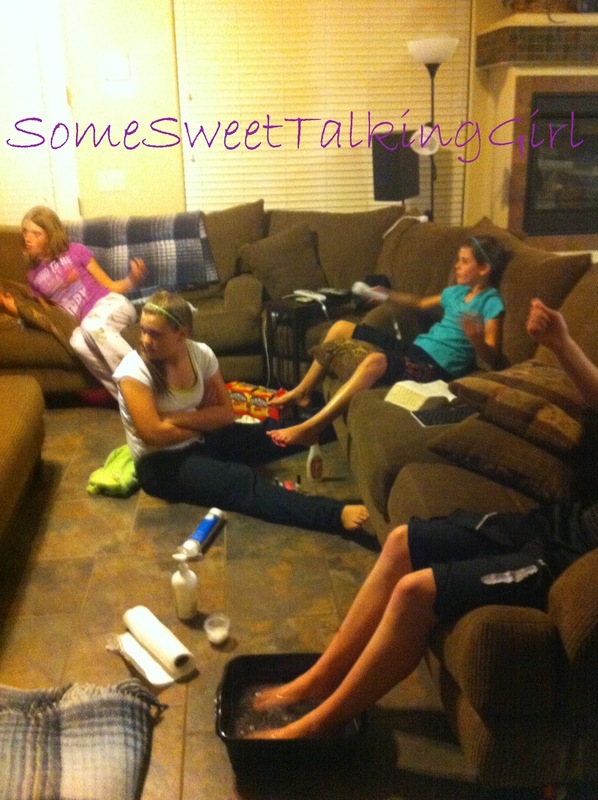 We Had a very fun night! 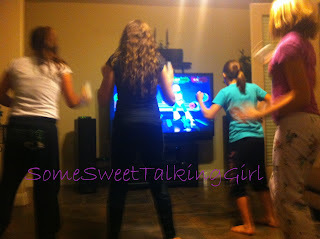 Just Dance is a must most of the time. 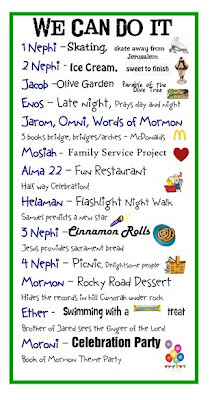 I am so grateful for the Book of Mormon, I love it, I love the testimony that it gives of Jesus Christ. I love the accounts that testify that we can all repent and be forgiven of our sins. I love the strength it gives me to just keep going especially when times are tough. 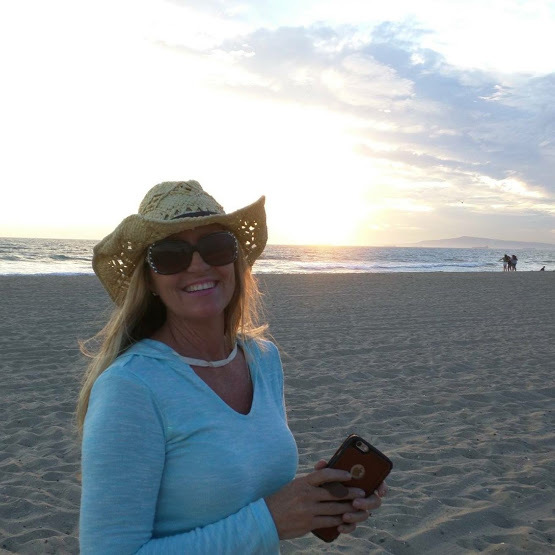 I love to know that God loves all of his children and wants to, and will always communicate with us if we have a desire (sometimes even if we don’t necessarily at that time have a desire). I love the promise Moroni gives at the end of the book- if we truly have a desire to know if it is true, go and ask for yourself and you will get an answer. I love it! Did you have the same rewards as this bookmark says? I want to do this same thing. Our new beginnings is coming up so I would love to see what your rewards were. Could you e-mail me? camloups at msn dot com. Thanks so much!! 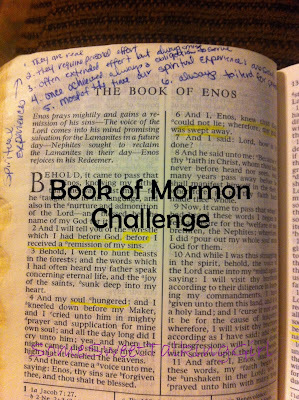 I would also LOVE to know what your rewards were- How funny that I've had very similar impressions about getting my Beehive class IN the Book of Mormon- that's where the meat is and if they can discover it for themselves it will make all the difference… Thanks for sharing your ideas. please email me at amyyorklpm at gmail dot com with your ideas if that's okay with you! Could you possibly email the book mark to me too? I think this sounds awesome. We have a pretty big group though so I want to come up with something that is plausible 🙂 anderson0807@gmail.com Thanks so much!!! Even in Conference when we hear current prophets and apostles speaking to us, it is a comfort to remember what it said in Enos, that God cannot lie. It sometimes strengthens my own answers to know that. It is neat to see that other people have found that verse as impacting as I have. Good job. I would love a copy of your rewards. Thanks!